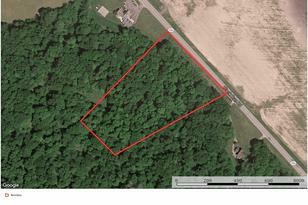 Land for sale in Muskingum County. 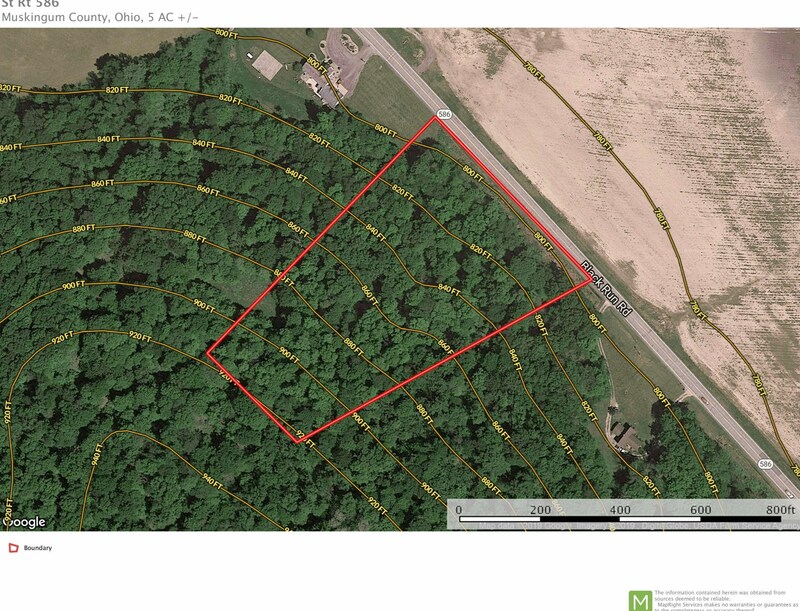 Located along St Rt 586, this 5.01 acre property would be very ideal to build your new home.Property features include:- All wooded- Unique building lot- New survey- Large enough to hunt!- Tri-Valley Local School DistrictAnnual taxes are to be determined. Seller does not own the mineral rights. 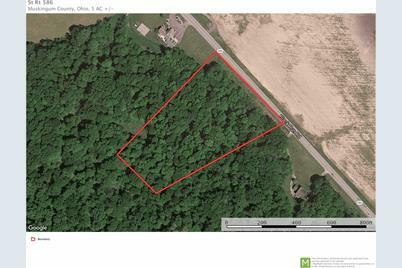 School District: TRI VALLEY LSD 6004 MUS CO.
0 State Route 586 Road, Nashport, OH 43830 (MLS# 219003532) is a Vacant Land property with a lot size of 5.01 acres. 0 State Route 586 Road is currently listed for $54,900 and was received on February 07, 2019. Want to learn more about 0 State Route 586 Road? Do you have questions about finding other Vacant Land real estate for sale in Nashport? You can browse all Nashport real estate or contact a Coldwell Banker agent to request more information.